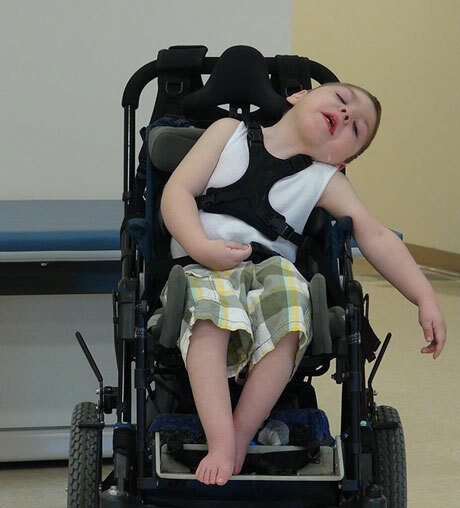 Our Surestep Indy 2 Stage is built with a specific purpose in mind. 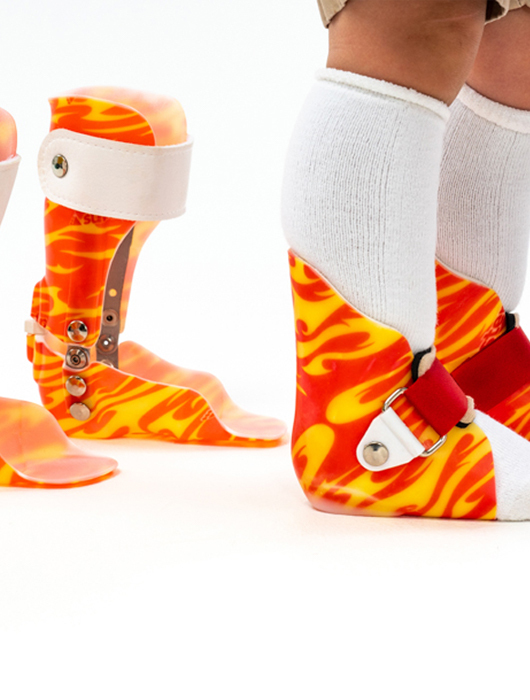 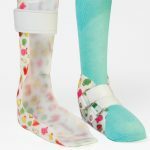 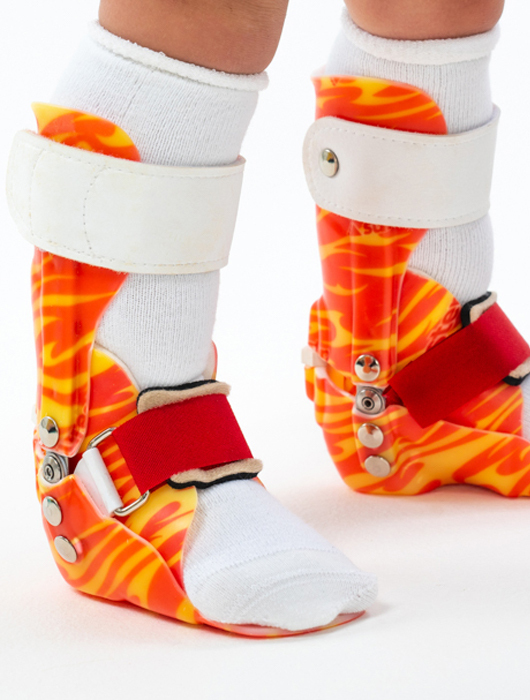 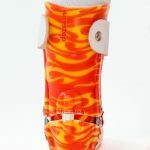 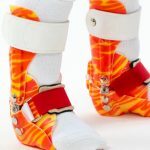 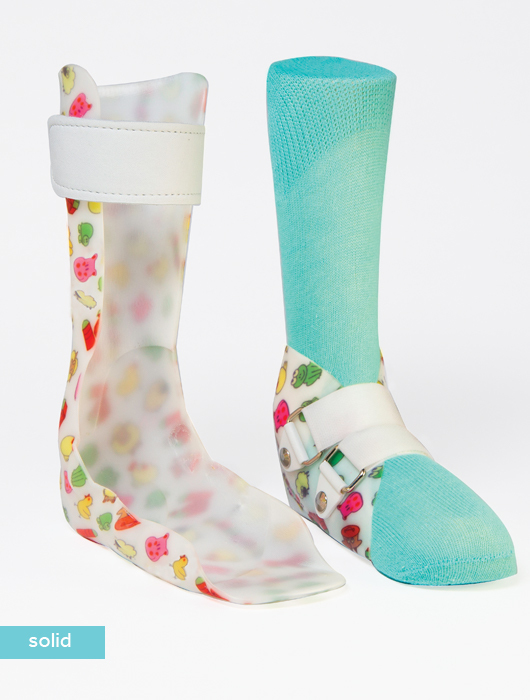 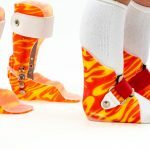 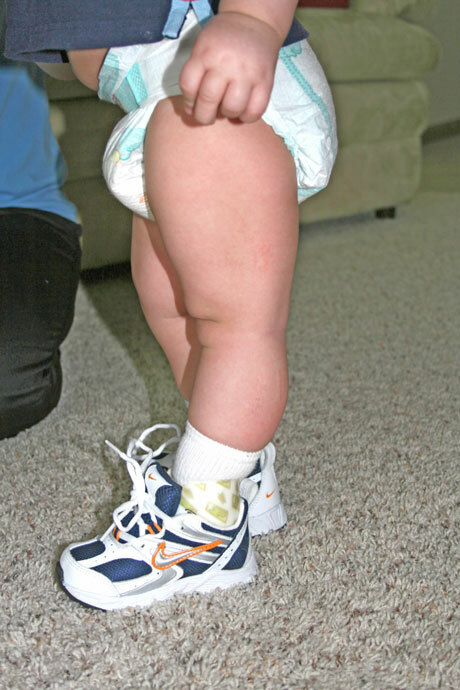 This exceptional ”orthosis within an orthosis” allows for the Surestep SMO to be utilized independent of the AFO. 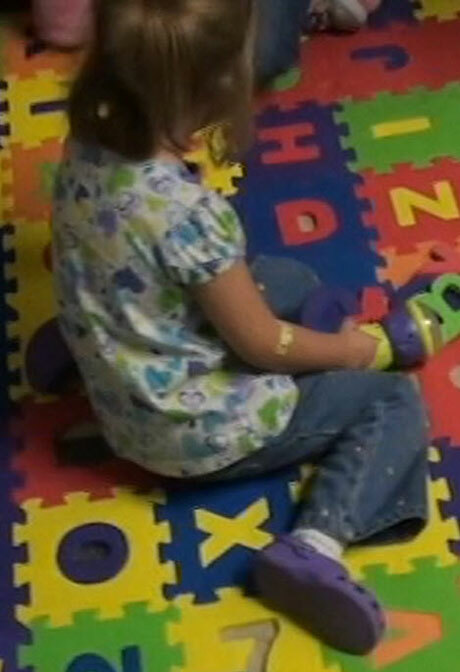 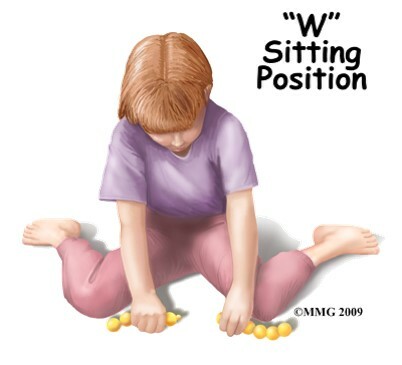 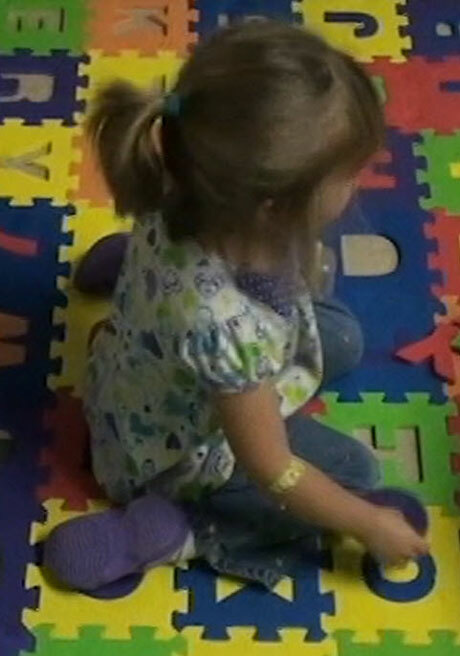 Children can work through a variety of transitional skills without impeding normal muscle function. 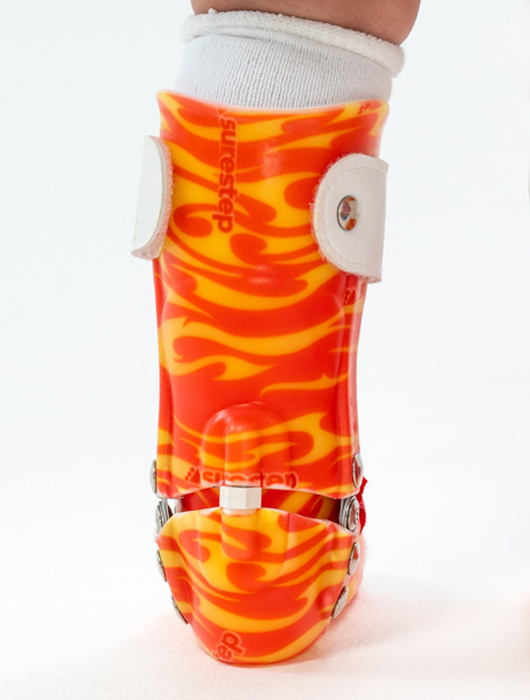 When used together, the Surestep SMO locks securely into the AFO, transforming this truly dynamic SMO into an AFO that provides triplanar stability without restricting normal usage of intrinsic musculature of the foot. 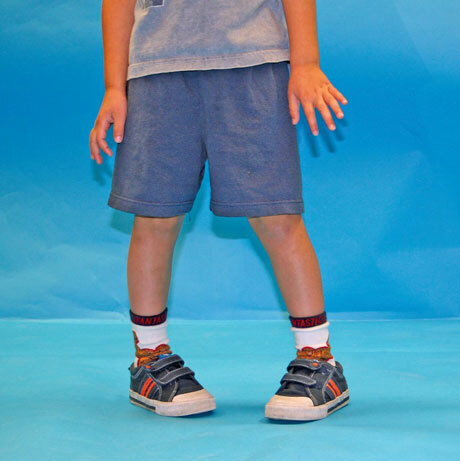 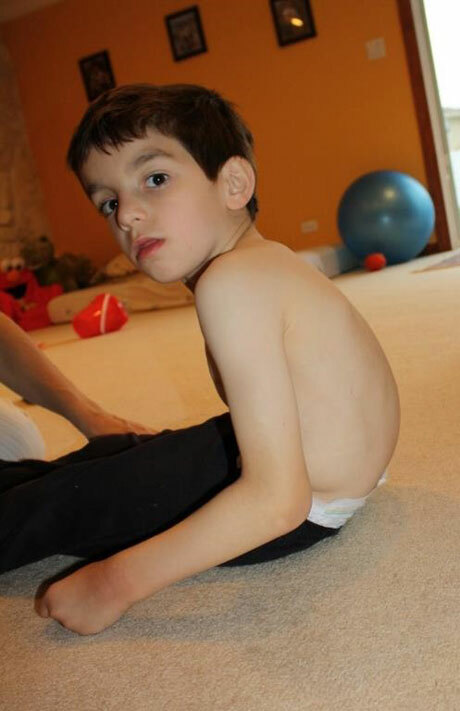 This allows children to develop these muscles, movement strategies and patterns to grow as much as they can.